Function and fashion. The watch has always been a great mix of both, and with Android Wear, we're working with an ecosystem of manufacturers and developers to help you get more done and dress things up, right on your wrist. Today we're adding even more ways to express your personal style. 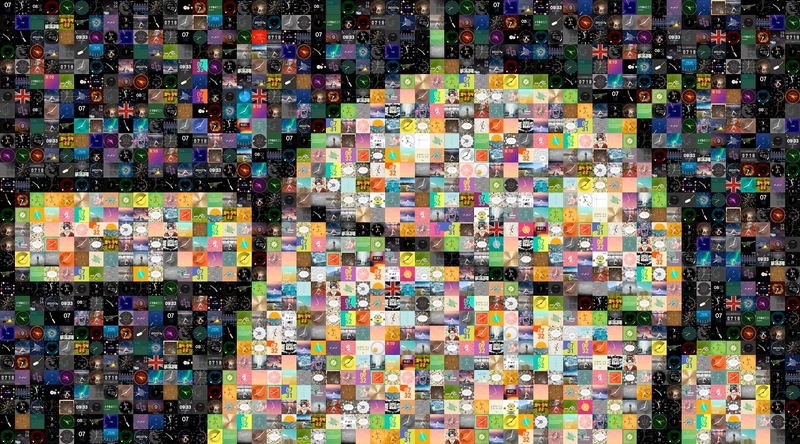 There are now more than one thousand different watch faces available for Android Wear-from ones that match your clothes, to ones with napping cats, to ones that show the stars. To help you find your favorites, we've expanded our hand-picked collection on Google Play. So try a watch face on for size, and change things up as often as you want. So choose your favorite watch, then select a face or strap. With Android Wear, you're always free to wear what you want.